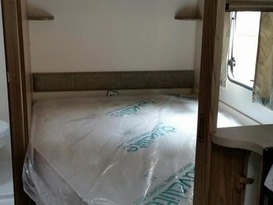 Available for Holidays, Festivals/Events or just some extra room. 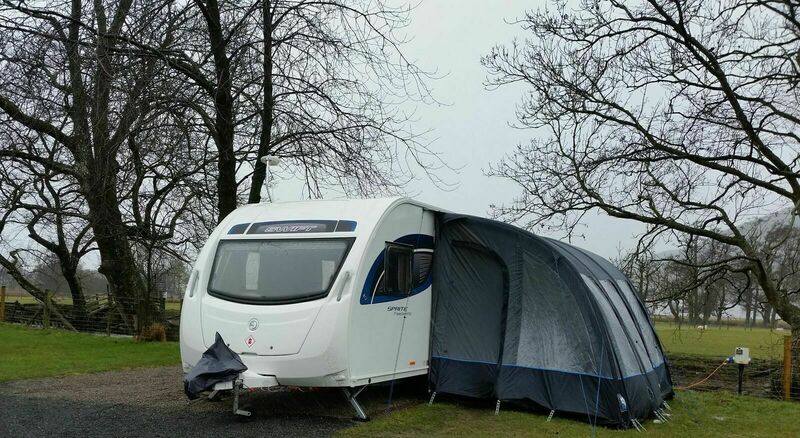 We hired this caravan over the Christmas holiday for our daughter and grandchildren to join us and her sister on a family holiday at Holgates Silverdale. 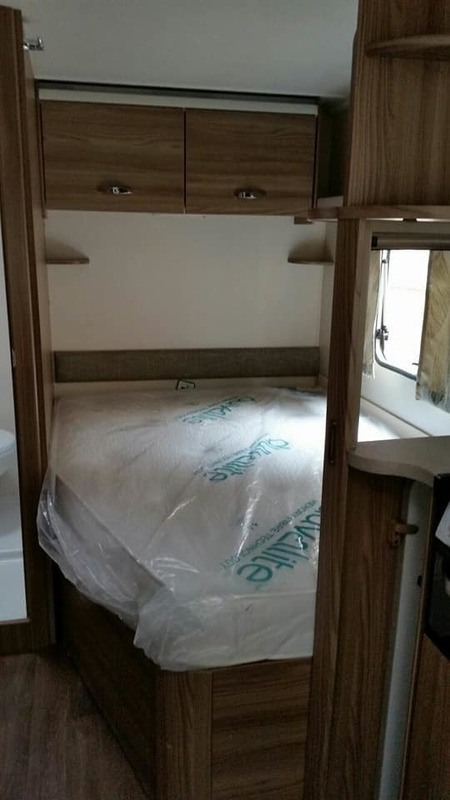 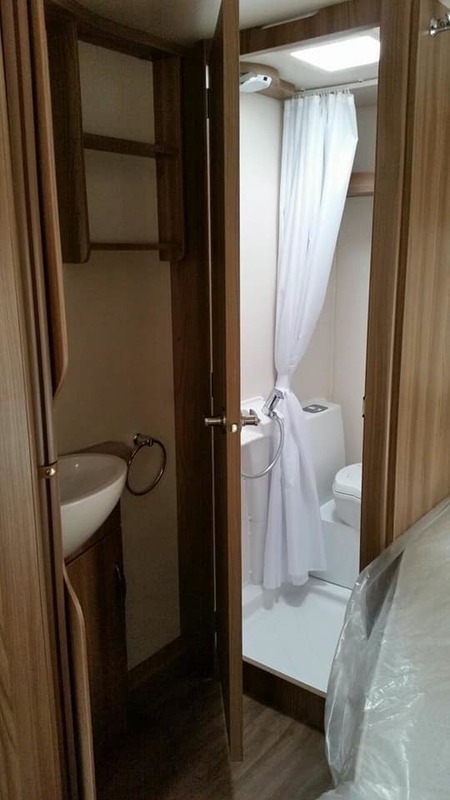 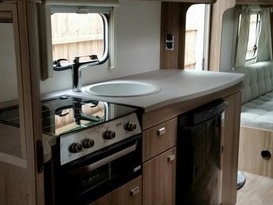 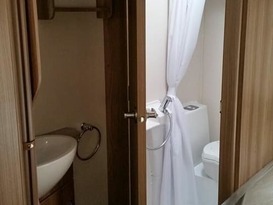 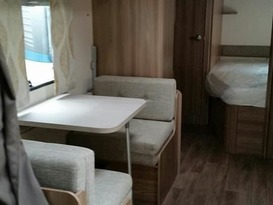 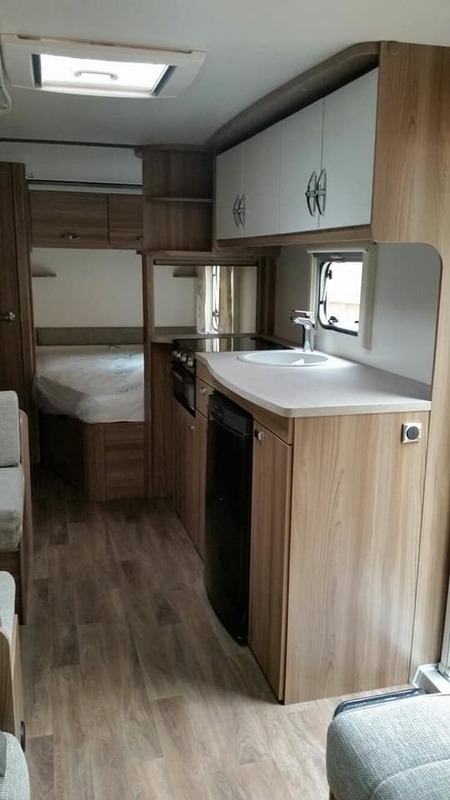 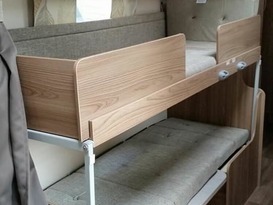 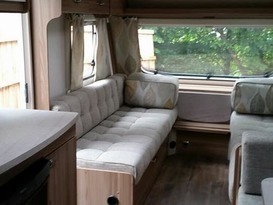 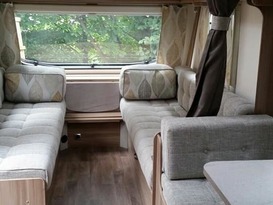 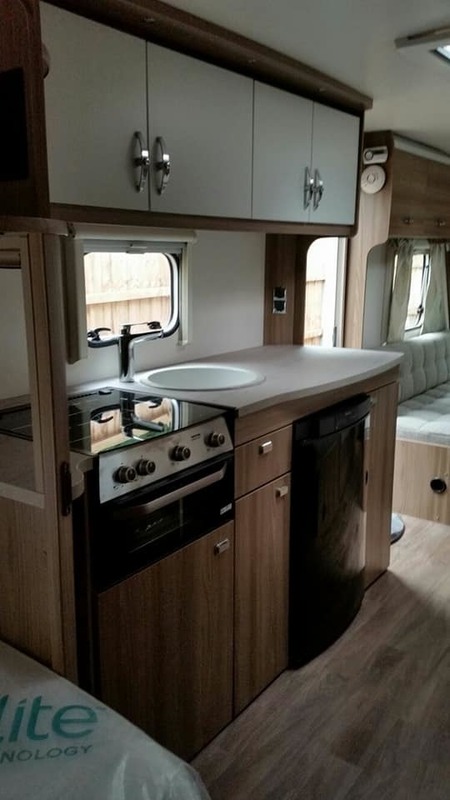 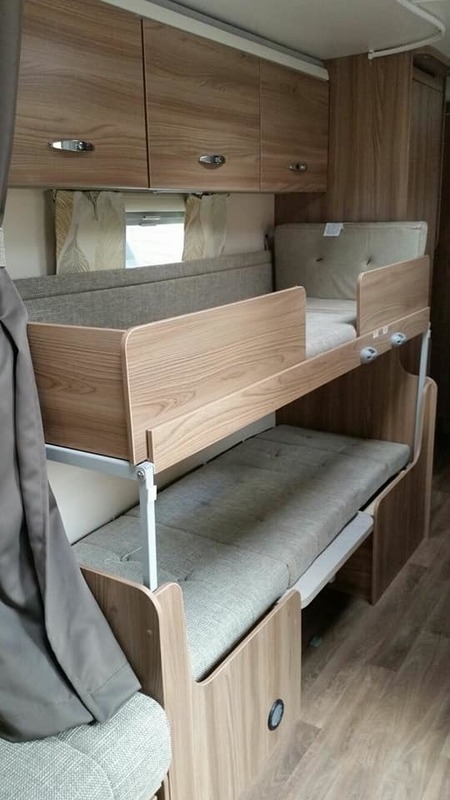 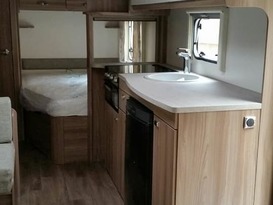 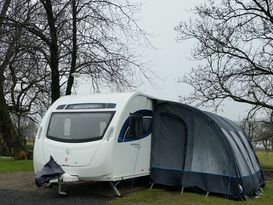 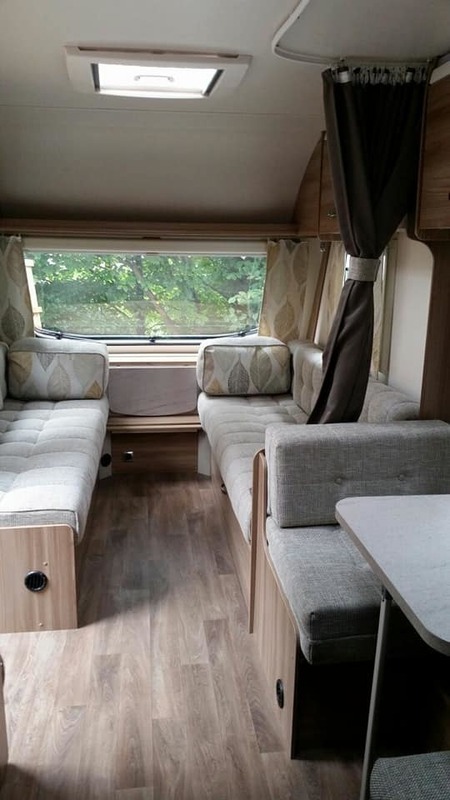 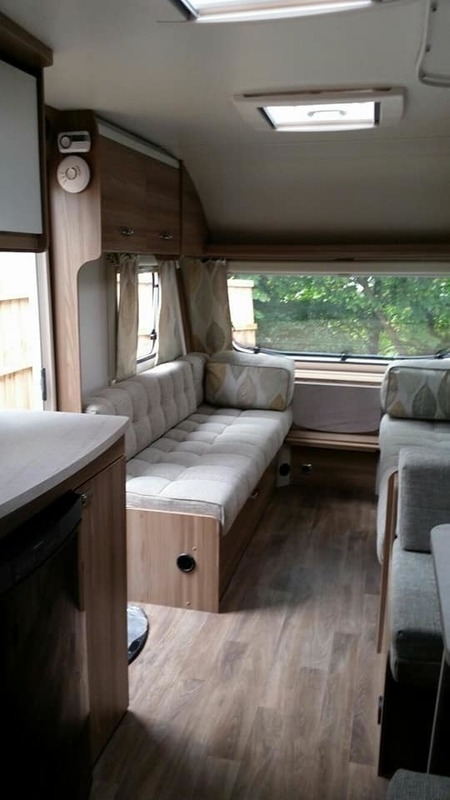 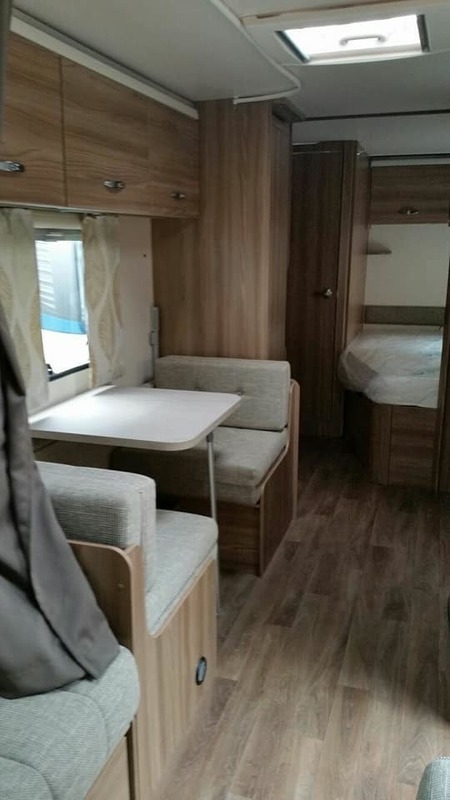 The caravan is beautiful, warm and well appointed with everything and more than anyone could need. 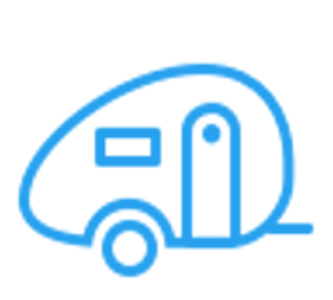 Communication with the owner from first booking to handing back was straightforward and we do not hesitate in recommending.